Thanks to all our wonderful musicians for three evenings of fantastic music. Thanks also to parents, friends, staff and the Friends of the Music Shool. 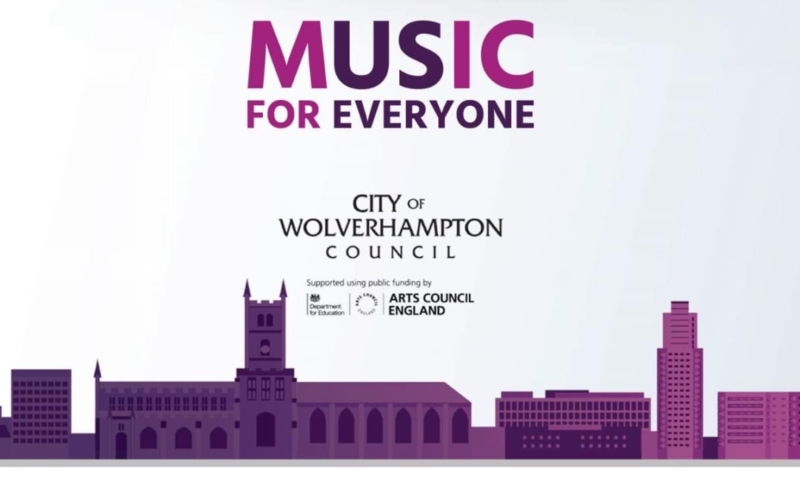 Our winter concerts were a great celebration of the musical talent we have in the city and highlighted the opportunities available at the Music Service to students in Wolverhampton. All of our weekly 13 ensembles are free, more details can be found here Rehearsals begin again after Half Term.